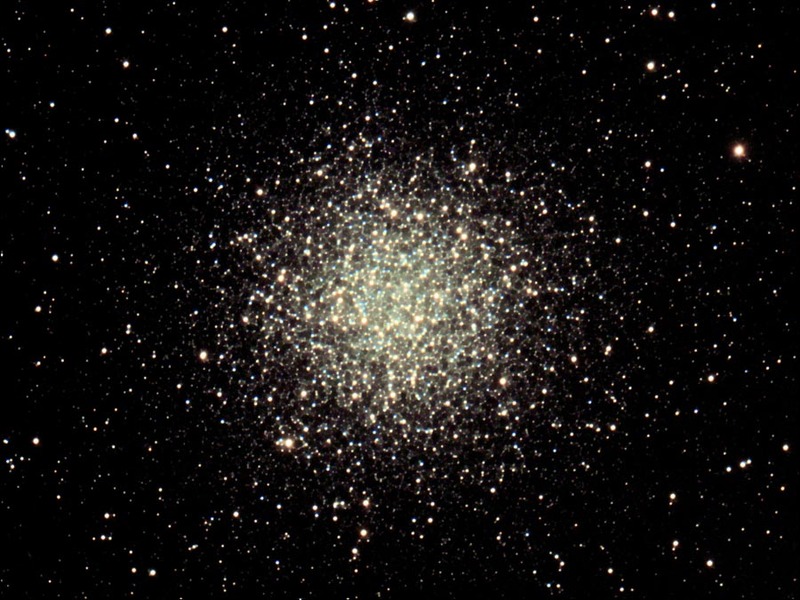 Other Globular star cluster in the constellations Sagittarius. Mag 6.3. Size 16.3 arc min.